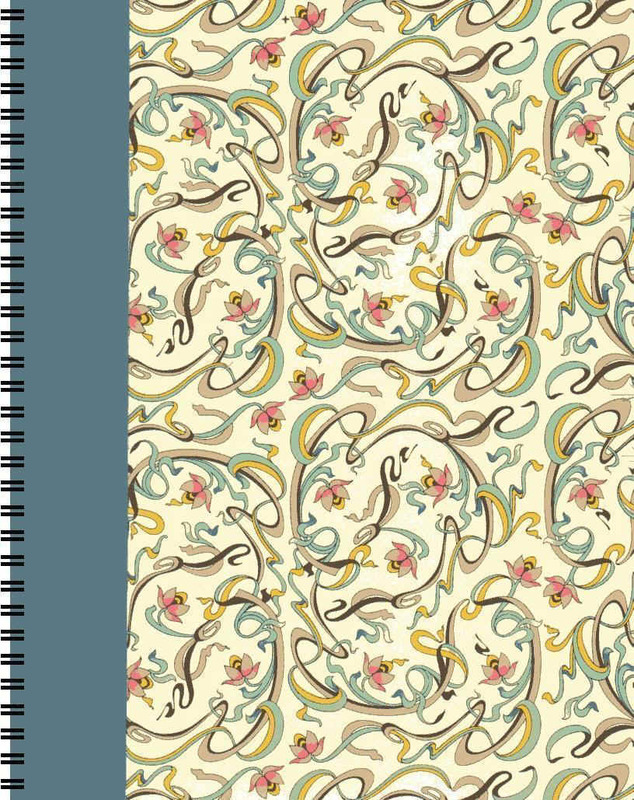 These journals are available blank or with light gray lines. Journals with French velour covers can be personalized with names. All full sheet journals are 8½ x 11 inches.